For longtime readers of my columns and venomous tweets, you know I pounce on bad business models when it comes to minor league sports, many of which are a complete mess of financial pipe dreams. You might remember I most recently bashed Amerileague and in the past I’ve taken on the ABA and numerous other small time operations. Minor league sports barely work because most of the organizers are thinking they can run off of the same model as major league sports like the NBA without really understanding how the money flows (or, more accurately, does not flow) for unknown sports properties. But enough about that. Let’s talk about a minor league sports model that works. It’s similar to something I’ve researched for some time, which is basing league games on tournament style play – you are probably familiar with The Basketball Tournament, a winner-take-all cash money tournament in which the final rounds are played on national television. Last year’s champions, the Overseas Elite, took home the million dollar prize, but there’s some big differences between the normal small ball played by most minor leagues and TBT. 1: The TBT never makes big promises. What’s that, you say? They offered a million dollar prize last year? Yes, they did, but they stated up front that only one team was going to win it. Everyone else was going home empty handed. Any money tournament that is organized, whether it’s 3-on-3 or a full roster deal, is obvious up front: win and get the money, lose and go home. Everyone knows going in (or at least should know) that they are a longshot. 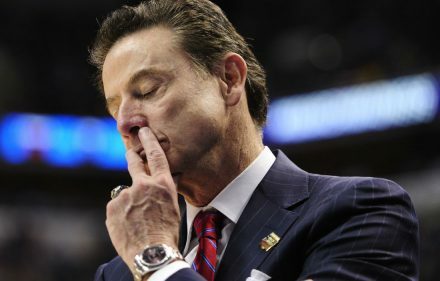 Think of it like the NCAA tournament: every single team goes in knowing the odds are against them, and with the exception of the number one seeds, there are no cupcake games. The TBT has tons of pro talent: former NBA players, NBL players, overseas players. The only stipulation is that none of the players can be on current NBA rosters. That means D-League players are good to go as well. The talent level is strong, but usually not famous. In fact, so far in the first two years of the TBT, the teams with the most famous players tend to fall by the wayside. 2: The marketing is not based on the talent. The NBA has been struggling with what happened in the 80’s with Micheal Jordan for thirty years, and only under Adam Silver has their marketing finally been moving in the right direction (although slowly). When Jordan exploded in popularity, he became the biggest draw anyone in sports had ever seen. The NBA was not on par with the NFL or MLB, and the influx of fans to games where Jordan was playing suddenly presented them with a marketing opportunity that they’ve been milking ever since: promoting the players over the teams. The problems with this are that there isn’t another Micheal Jordan and for any player that will bring in fans (like Steph Curry) there are hundreds of talented NBA players that most fans don’t pay much attention to. I’ve talked about this before: the NFL does their marketing based on the team, not the player. Popular players can change teams (like Peyton Manning) but the team loyalty stays rooted in place. That’s not the case in the NBA, where fans followed Lebron from Cleveland to Miami and then back to Cleveland. This is also where most minor leagues trip up: if the NBA can’t get fans interested in watching talented players who aren’t big names, how can a tiny team playing in a small arena, with no TV broadcast deal, expect fans to somehow pay NBA prices? 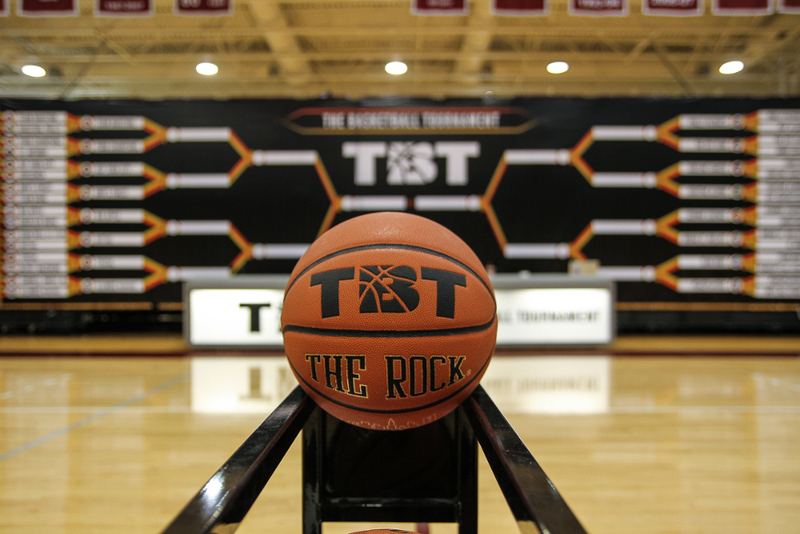 The TBT avoids all that by marketing something else: the tournament. People watch the NCAA tournament often for their favorite team, but March Madness is more about the upsets and shocking losses as it is about the elite high majors. The TBT builds in that tournament feel, and fans who watch are along for the ride. 3: Sponsors and broadcast deals. Everyone wants sponsor money. Every AAU team, every minor league, every fitness coach and every dance squad. The problem is, that’s not how sponsorship works. Sponsorship is really just advertising. Why is an ad in the Super Bowl worth so much money? That’s easy, right? It’s because the audience for that game isn’t just massive – it’s mega-supersized-massive. One ad in the Super Bowl can garner enough attention (if done right) to launch a new product or company into financial prosperity. Sponsoring a tiny AAU tournament with 20 parents in the building isn’t worth that. But the TBT has a TV deal (which they may have financed up front, but that would have been smart) and a built in marketing narrative as we discussed earlier. It made sense for advertisers and sponsors to get on board. The TBT wasn’t marketing that it had some 5-star high school players (no one would care if they weren’t being recruited anymore) and wasn’t dependent on a certain team or player advancing to the title games. Remember when Lebron and Kobe had a huge marketing deal where they were supposed to meet in the Finals (there were puppets, and yeah, it was stuuupid), but it all fell apart when Lebron lost early. Not a problem in the TBT. Whoever wins, wins. 4: Well organized, no lavish spending Minor leagues that are run well (such as the PBL) generally watch expenses carefully and are pretty much bootstrap organizations. 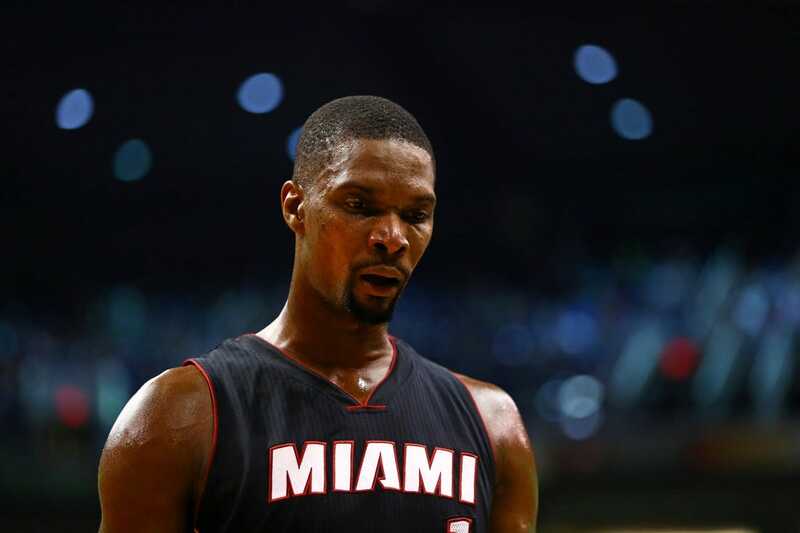 Minor leagues that are doomed to fold quickly spend like they are making NBA money. The TBT splits the difference, they are organized without spending lavishly; however the broadcast deals and marketing they have in place have made them more successful than other leagues. The travel is handled with the tournament style play, which is a killer in most minor leagues. 5: Marketing is built in through social media. No, not that pie-in-the-sky corporate buzzword bingo that so many companies think is just somehow supposed to ‘go viral’ without actually knowing what that means – the TBT allows fans to help their teams along the way and some fans actually get a taste of the action. Yes, you read that right. So, I like the business model of the TBT – it’s not quite to where I think minor league sports could go to be more successful, but it’s solid and it should not be considered in any way similar to the sham leagues that pop up every couple of years. Coming up very soon we’ll start giving some more information about this year’s tournament, including teams to watch, celebrities involved, and even how some fans could get in on the action this year. You’ll want to check back in for that info.